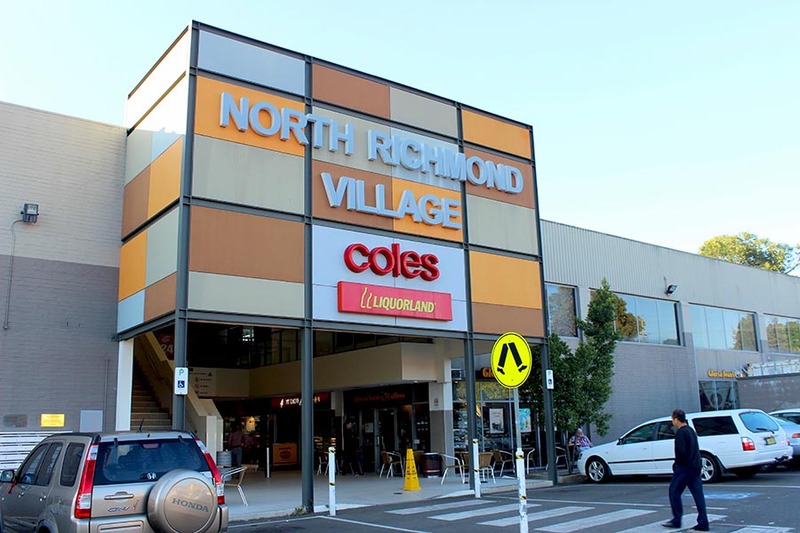 Valad Property Trust and Coles sought to undertake a major redevelopment of the North Richmond Shopping Centre with the aim of refurbishing the main building and expanding it to install a new Coles Supermarket. This redevelopment required significant disruption to existing retailers, disruption to traffic flows and closure of the key anchor tenant, a Bi-Lo supermarket, for a period of six months. Flagship Communications was engaged to develop and implement a Communications Plan. The aim of the Plan was to make people aware of the benefits of the new centre, key milestones and construction impacts, while encouraging customers to continue to shop at the centre during construction. Flagship Communications was responsible for establishing, facilitating and maintaining effective two-way communication between the Project team, tenants, the community and key stakeholders; designing and implementing stakeholder engagement and issues management plans; linking communication activities to the construction program; producing written publications; management of media enquiries; facilitating stakeholder meetings and managing subcontractors. The implementation of planned and proactive stakeholder engagement activities throughout all stages of the project resulted in: public endorsement by the local Mayor; positive media stories; broad support amongst key stakeholders for the upgrade and strong customer support during and after the redevelopment. The Centre is now the focus of retail activity in the local area and well supported by the local community.